You wouldn’t necessarily expect that one of the best orchestral game scores of the new millennium was written for what’s essentially a photography simulator. 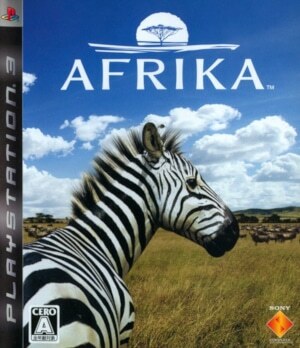 But that’s precisely what Afrika, an early PS3 title, achieved. The game itself garnered a fair amount of pre-release hype. The prospect of traversing the majestic landscapes of the African steppes and carefully ligning up shots of its exotic animal inhabitants had a fair amount of gamers and bloggers excited at the prospect of this relatively fresh gameplay idea. Ultimately though, Afrika’s reviews were fairly polarised. Some critics enjoyed the languorous gameplay, while others felt the game lacked substance. Thankfully, there was little such ambivalence about the quality of the Afrika soundtrack – despite its scarcity. 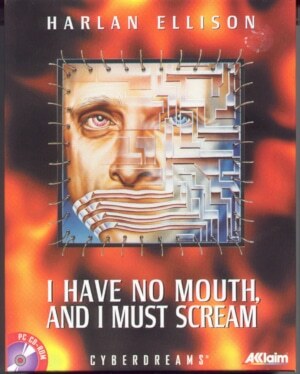 The score was only available as a pack-in bonus when purchasing the game, presented both on CD and in Dolby 5.1 on a supplementary DVD. Still, word among film music bloggers quickly spread, each new review praising the quality of Wataru Hokoyama’s creation. In the end, Afrika won Best Video Game Score at the 2008 Hollywood Music Awards, as well as three Game Audio Network Guild Awards.